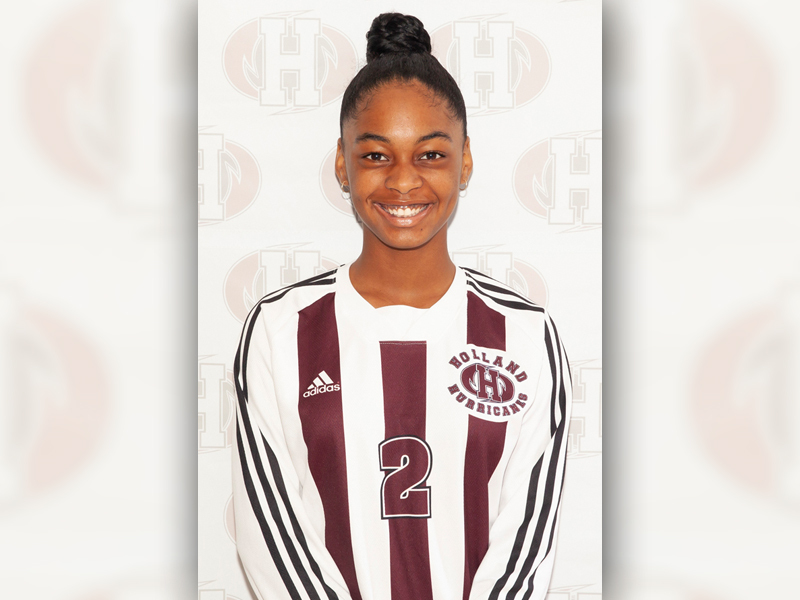 After making a strong showing throughout the season, Bermudian footballer Jade Stewart has been nominated for the Holland Hurricanes Female Rookie of the Year award. 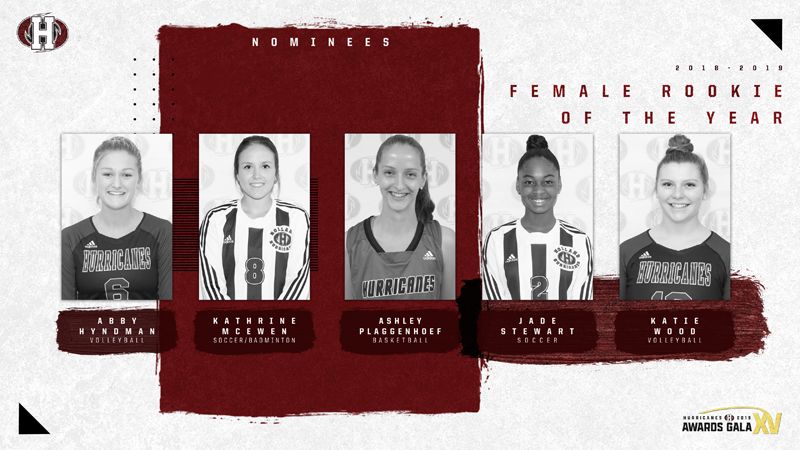 The Canadian college’s website said, “This Friday at the Culinary Institute of Canada, the Holland Hurricanes will recognize the ‘Canes student-athletes from the 2018-2019 seasons at their annual Awards Gala. “Awards being presented include the male and female Athletes of the Year and Rookies of the Year plus the Coach of the Year. Individual team awards will also be handed out as will the Hurricanes Physiotherapy Award, Hurricanes Award, Leadership in Sport Award, Citizenship Award and President’s Award.